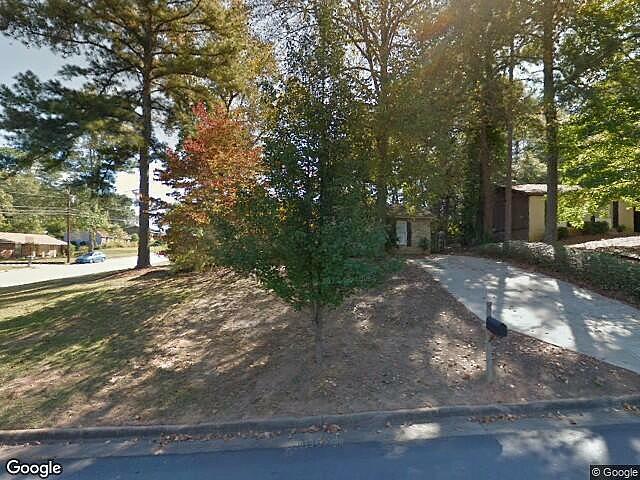 Hi, I am writing in regards to the property at 4516 N Oaks Dr, Columbus, GA 31909. Please send me more information or contact me about this listing. This listing is NOT a foreclosure. For sale: $126,500. Great Starter Home in North Columbus! This recently updated, move-in ready home can be found at 4516 North Oaks Drive in Charter Oaks subdivision off Weems Road. The brick home is situated on a huge corner lot and features approximately 1499 square feet with 3 bedrooms, 1.5 baths, large living room wired for surround sound, and eat-in kitchen with new tile floor, plenty of cabinets and pantry. Carpet, fresh paint, ceiling fans, laundry room. Privacy fenced backyard with over sized deck, in-ground salt water with 2 year old liner and 12x12 storage building. Priced to sell at only $126,500.00 Call today for more information. 706-577-0157 or 706-587-1705This for sale by owner home is a single family home located in Columbus. It offers 12632 in size, 3 beds and 2 baths. Review its detailed information and determine if this Columbus for sale by owner has the qualities you are looking for.